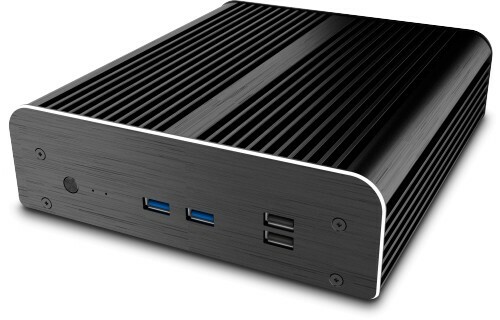 Akasa's aluminium Newton S7D chassis has been designed specifically for Intel's new 7th generation i3 and i5 NUCs. 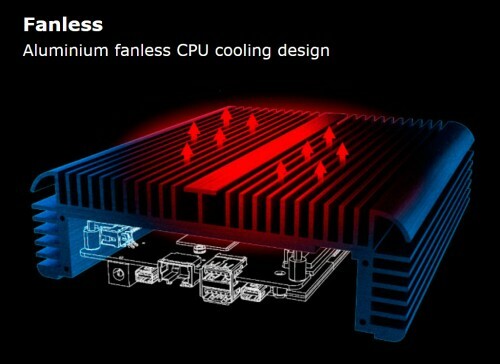 Just like other fanless NUC chassis from previous generation the Newton's chassis passively cools the i3 or i5 CPU without the need of any fans, making now possible to cool the 7th gen NUC in pure silence. The chassis features two USB3.0 and two USB2.0 ports at the front of the case. 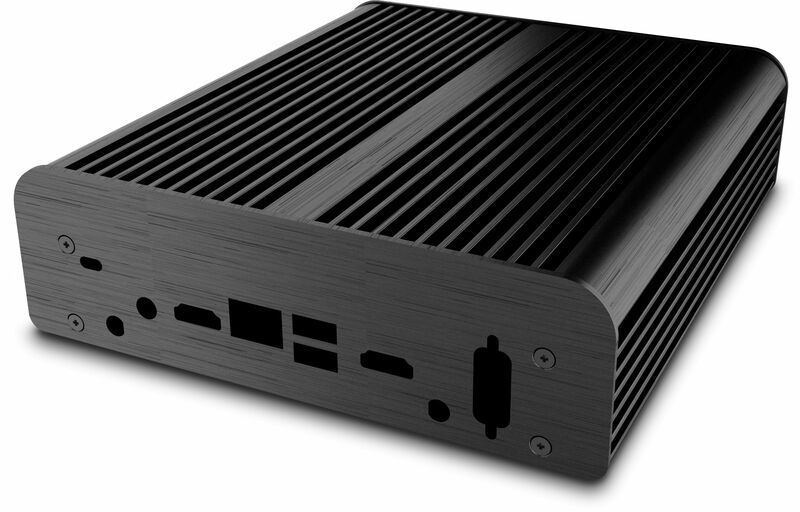 At the rear, slots are available to utilise the full range of ports the 7th Gen NUC offers along with a Kensinton lock.